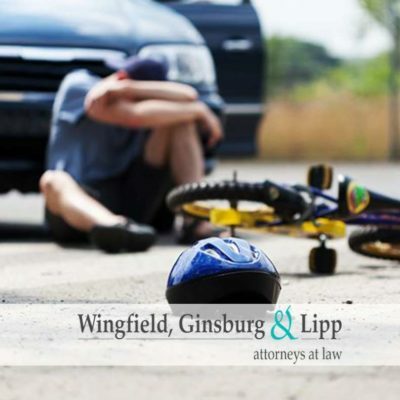 Invariably, personal injury and wrongful death cases involve insurance companies. In the claims process, insurance companies have always held a big advantage over the insured. 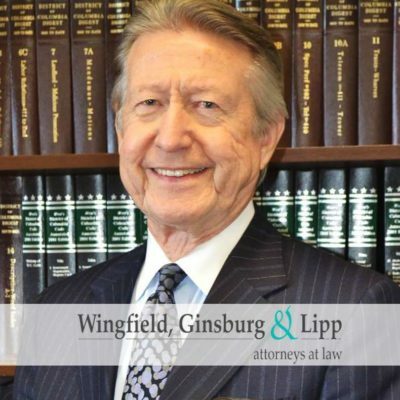 Insurance carriers, armed with a battery of legal and forensic experts and extensive resources used to investigate and handle claims, have often projected a “David and Goliath” image when dealing with an insured who challenges the settlement of his or her claim. 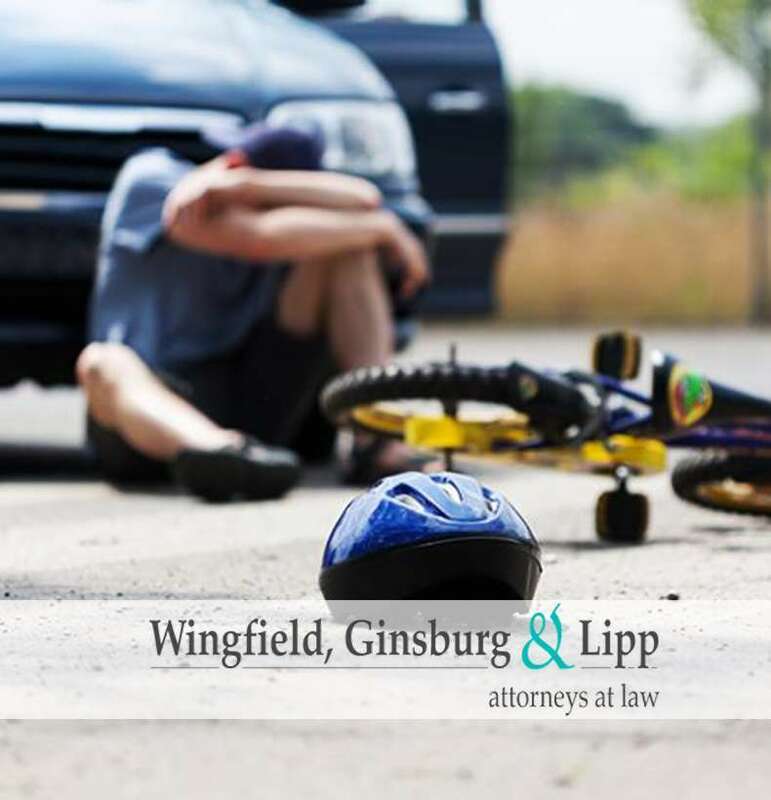 Insurance companies want to limit their exposure or liability when a serious injury or death occurs. Insurance companies hire attorneys whose job it is to aggressively undermine each aspect of the plaintiff’s claim. Typically, the insured does not understand the claim process until a loss occurs. 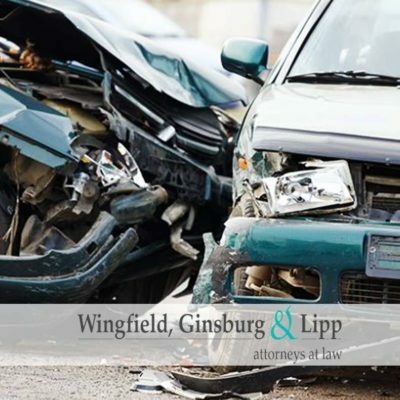 Without foreknowledge of the policy, coverage, exclusions, and interpretations, the insured feels helpless when presented with the carrier’s interpretation and settlement offer. Oftentimes, the insured recovers far less than what the policy provides. We know personal injury and wrongful death law, the claims process, and how to challenge the large insurance companies. We are well versed in the interpretation of insurance policy language and litigation of insurance claims. 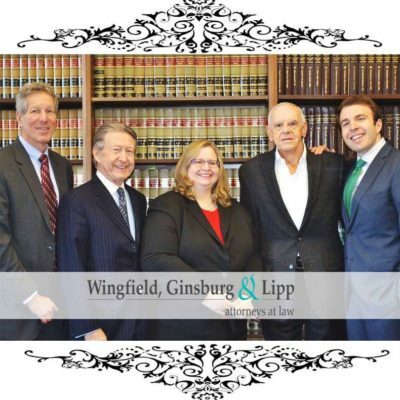 At Wingfield, Ginsburg & Lipp, P.C., we handle all of our personal injury and wrongful death cases through a team approach. 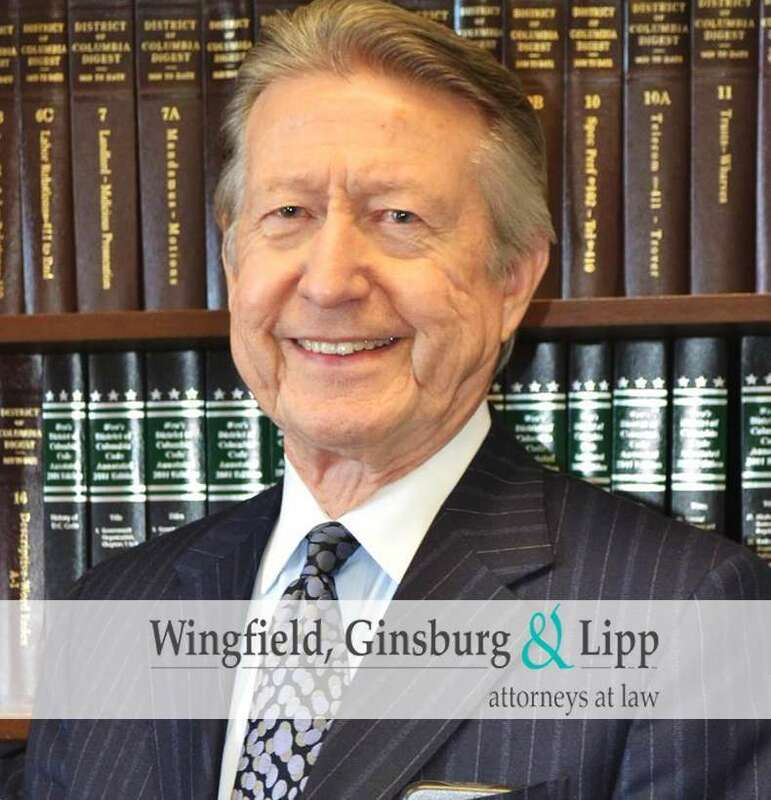 In addition to seasoned attorneys, we also employ investigators, paralegals, and additional support staff to properly manage each individual case. 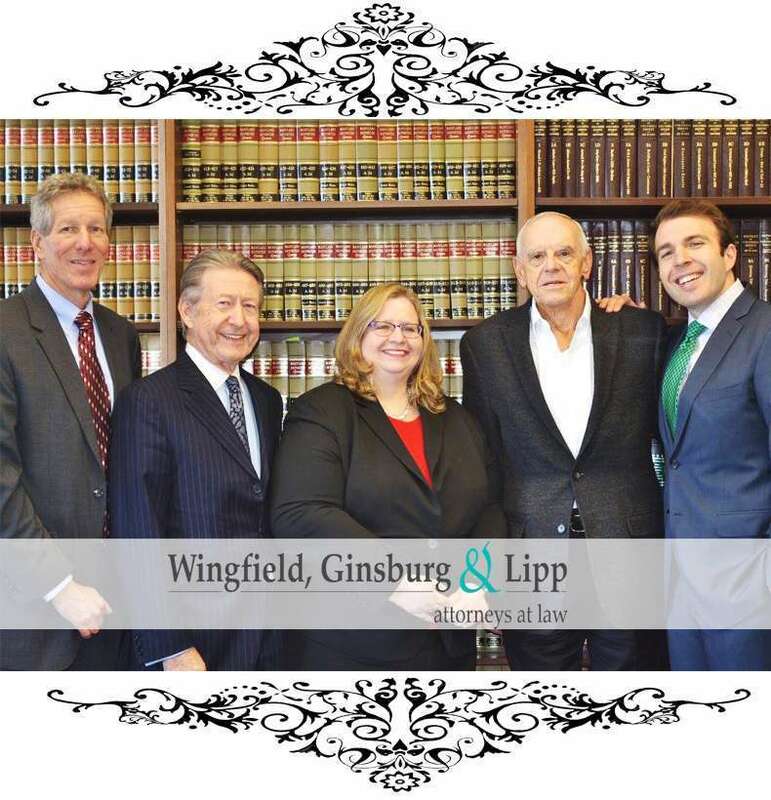 Our litigation team effectively works to level the playing field with the vast resources of insurance companies by putting our experience and proven techniques to work, including early investigation, careful review of medical records, assisting and directing clients to appropriate, supporting medical providers, and thoroughly evaluating economic and emotional losses. 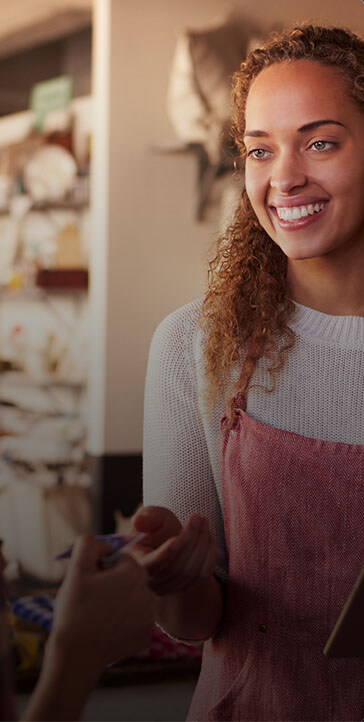 For further information about how we can help you, please contact us today.